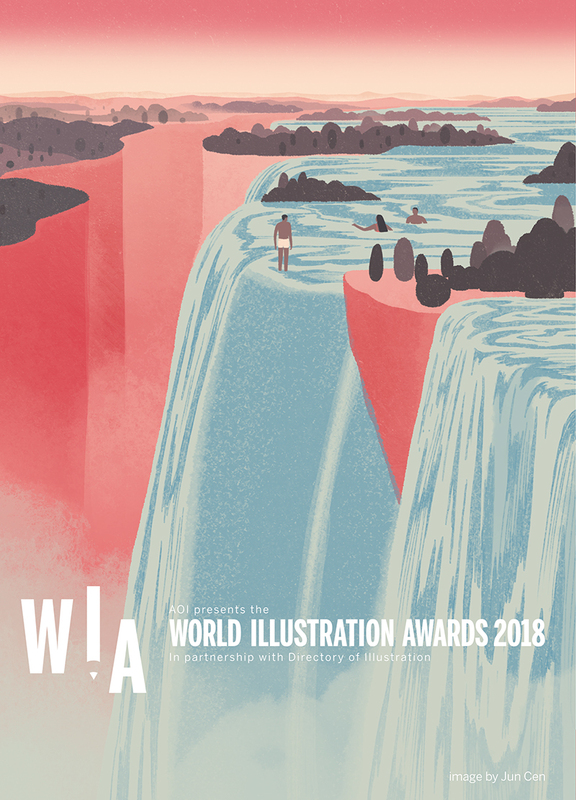 Delivered by the Association of Illustrators in partnership with the USA-based Directory of Illustration, the World Illustration Awards are the illustration industry’s most prestigious Awards, celebrating the very best illustration being made across the world today. Any illustrator from around the world working in any medium or context can enter as many projects as they wish to the Awards. This year AOI introduces cash prizes of £2,000 for the Professional and £1,000 for the New Talent Overall Winner, sponsored by rOtring.